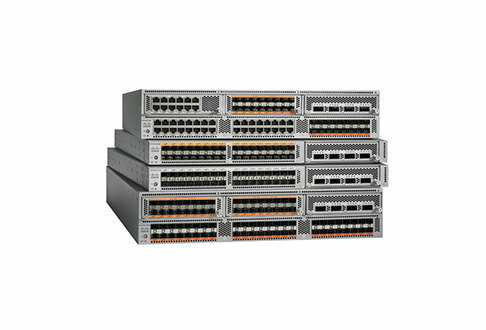 Worldwide Supply carries an extensive selection of used and new-surplus Cisco Nexus switches. In many cases, we can deliver your Cisco Nexus switch next day. To request a quote, simply browse our selection and add a Cisco Nexus switch to your online quote list, or call us at 888.328.2266 for assistance. All Worldwide Supply refurbished Cisco equipment comes with our industry-leading lifetime warranty. If you should have technical questions about your Cisco Nexus series switch or any other Worldwide Supply product, Worldwide Supply provides installation and configuration support from our expert technicians at no additional charge. If your Cisco Nexus series switch purchase is part of an upgrade, consider selling your outdated equipment to Worldwide Supply. Find out more about our asset recovery and buy back services, and turn your surplus equipment into working capital.